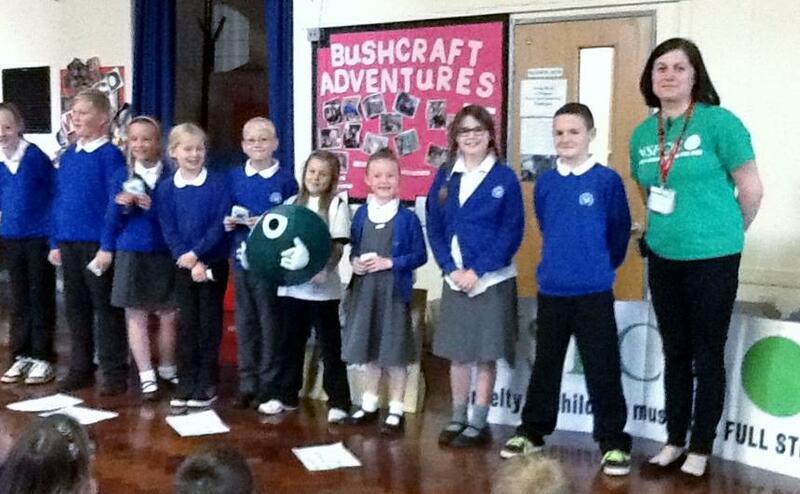 The school has had a visit from Rachel Jackson, Organiser from NSPCC to ask children to help with fundraising. Children will be bringing home an activity sheet and sponsor form - if you agree to your child participating in this event please send the form and sponsor money back to school by Thursday 9 October. Thank you.